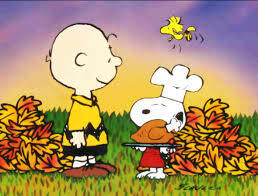 Happy Thanksgiving Manoverse!! I hope y’all have a wonderful day filled with family, stuffing, pie, and of course football. The college football season is just about over, but it looks like it might go out with a bang. Or it could end on a whimper. I suppose it depends on one’s perspective. I’m rooting for total chaos since this whole playoff thing has been exposed as a complete sham. The bastards finally ranked my Marshall Thundering Herd this week, only to also rank Boise St. one spot ahead and give them the leg up on securing a major bowl bid. Ehhh…I’ll just stop there. I don’t want to go on another rant. At any rate, this is Rivalry Week and features several intrastate matchups that…luckily for us…actually matter outside of winning some kind of ridiculous token like a jug, bell, or axe. Last week I went 4-1 while Zach went 1-4. That puts me back in the season lead with a record of 39-33, while Zach is still hot on my heels at 37-35. It’s going to be an exciting finish!! We ride!! The Texas-Texas A&M Thanksgiving tradition that was the centerpiece of the 1982 classic Best Little Whorehouse in Texas is a thing of the past since the Aggies moved to the SEC. Both teams are indeed playing on Thanksgiving Day…just not against each other. A&M and LSU have each had solid seasons, though both are far out of conference title and national championship contention. This game is strictly about pride and bowl positioning. The Bayou Bengals are getting a lot of love by being favored as the visiting team, but I’m going to go with the upset. Zach, on the other hand, is picking LSU to win by 35 points. The Wildcats get the nominal home field advantage, but this is essentially a pick ‘em involving two Top 15 teams. I don’t know enough about either team to speak eruditely about their relative strengths or weaknesses, so this is a total vibe pick for me. The Voices are telling me to go with the Sun Devils, and so I shall. Zach believes Arizona St. will win easily. My Pick = Arizona St.
Z’s Pick = Arizona St. 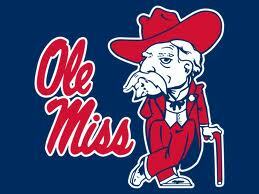 This is one of my favorite rivalries in all of sports, but its impact is somewhat muted in 2014. The once mighty Wolverines are in the midst of another rough patch and head coach Brady Hoke is likely going to get canned in the coming days. Conversely, the Buckeyes still have a really good chance to sneak into the playoff, which would be cool with me. It’s weird to see such a large point spread in this game, and usually that’d make me rather nervous. 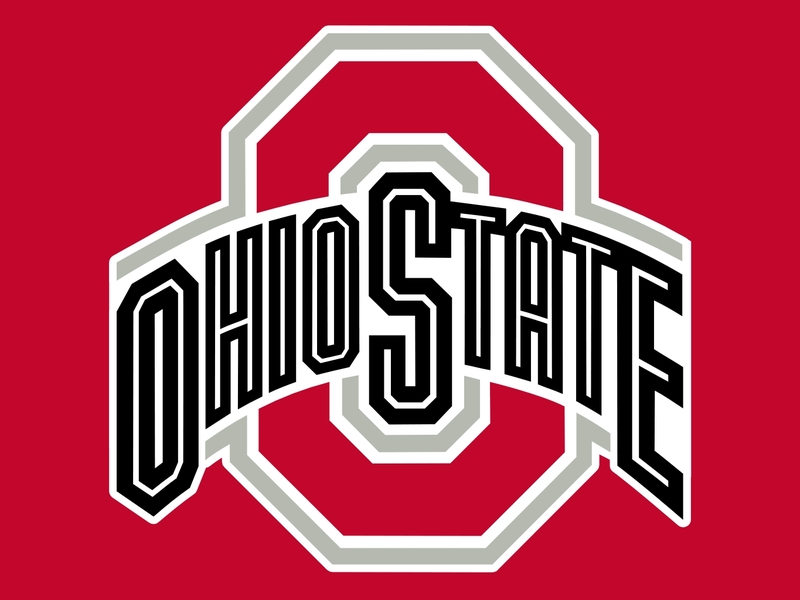 However, since Ohio St. has so much on the line & must “impress” the stupid playoff committee (Al “just win baby” Davis would be horrified), and since, regardless of their impressive history, the current Michigan team is just a 5-6 mess, I’ll roll the dice on a big Ohio St. victory. 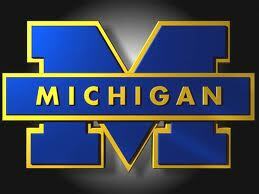 Zach has absolutely no love for the Buckeyes and extreme faith that his Wolverines can pull off the upset. My Pick = Ohio St. This is kind of the same deal as Ohio St.-Michigan, but slightly different. The Seminoles…the luckiest team I’ve ever seen…are on the verge of a spot in the playoff, while the Gators are a pedestrian 6-4 and have already fired their coach. 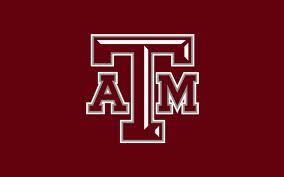 As a matter of fact this will be his last game since he will not coach in a bowl game. I’m just going to be straightforward about this. I know Florida St. is the better team, but I want them to lose so damn bad I can’t see straight. I’m sick of their jackass thug of a quarterback. I’m sick of seeing them getting beaten for most of a game only to make a late comeback and snag victory from the jaws of defeat. And sadly I am sick of their head coach Jimbo Fisher, a man that hails from the same city in which I live and is a fellow alumnus of the same high school from which I graduated, but a man who has transformed into some kind of fast talking televangelist/used car salesman in the space of a couple of years. 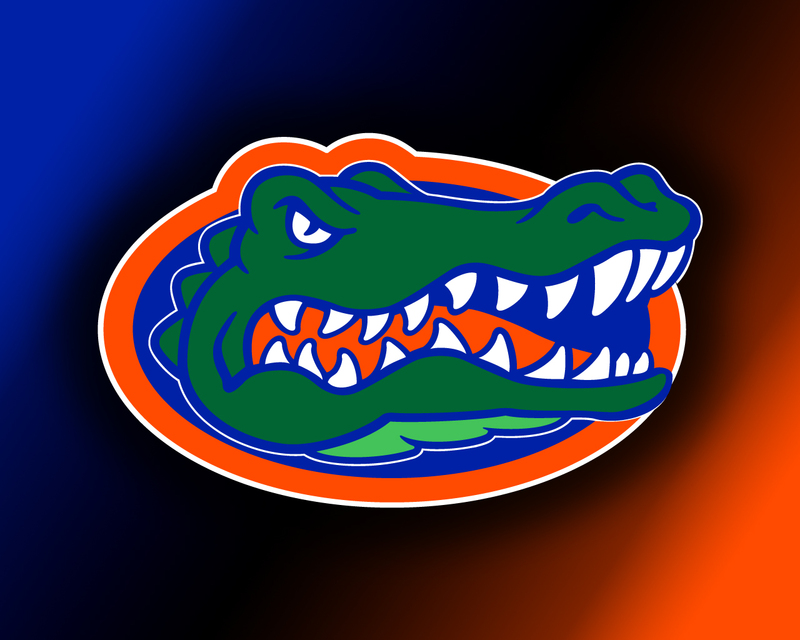 Please Florida Gators…please for the love of God put all of us out of our misery. Zach concurs. Well here is another team that is in the playoff (at the moment) but shouldn’t be. 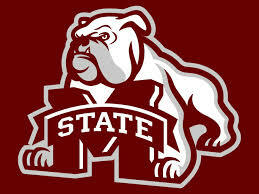 The Bulldogs were beaten by Alabama a few weeks back but inexplicably didn’t fall out of the Top 4. I told y’all before the season began that the powers-that-be would twist themselves into a pretzel to shoehorn two SEC teams into the playoff and that is exactly what is happening. It makes me sick. If nothing else important happens this weekend this is one upset that does need to occur for the good of college football. Even casual fans are beginning to notice how rigged it all seems. The Rebels were on a roll until late October but have lost 3 out of 4. That win came against a 1-AA school so it doesn’t count for much. The talking heads have all done their best Bruce Ismay and abandoned Ole Miss. No one seems to be giving them a chance in this game. They’re probably right but I’m still going with my heart over my head, which is why I don’t put real money on the line when I pick football games. Zach disagrees and making the smart choice. 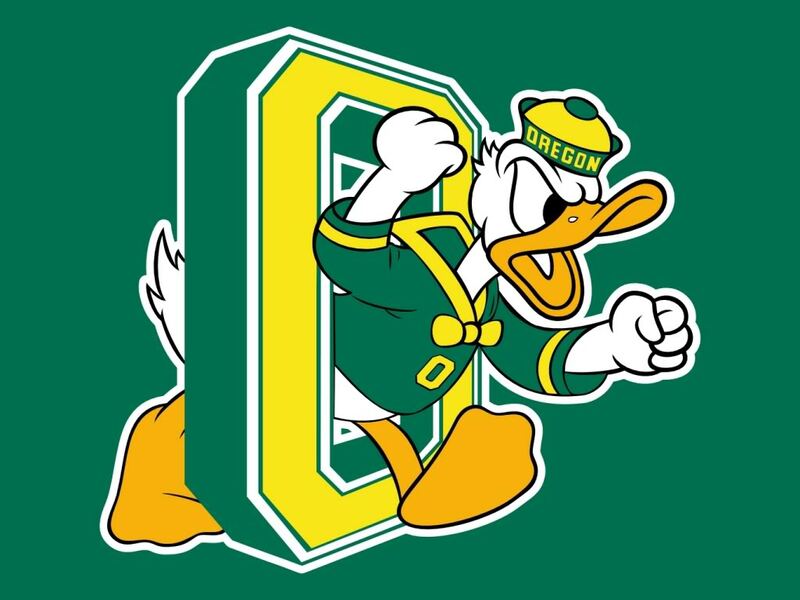 Oregon (-19.5) at Oregon St. They call this The Civil War. I don’t know why and am too lazy to find out. I have no doubt that the Ducks will win the game, but the point spread is interesting. 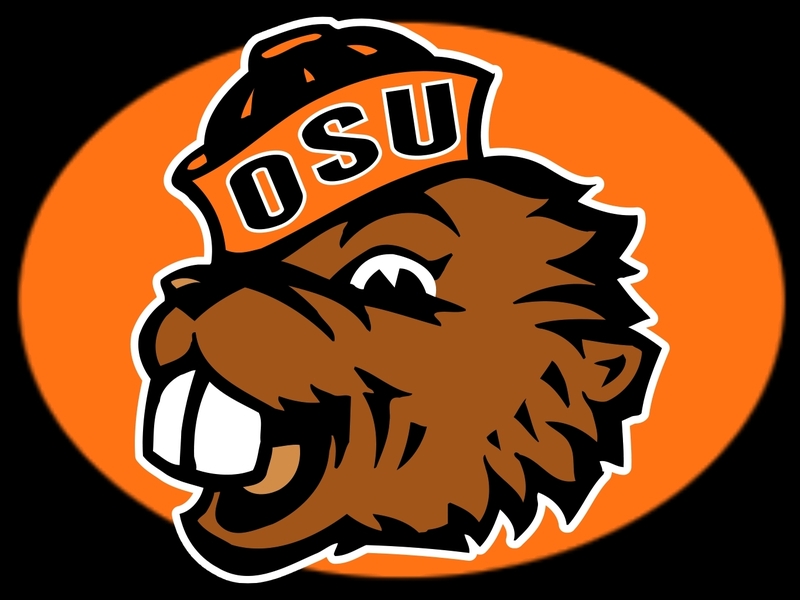 The Beavers are 5-6 and won’t be going to a bowl game once they lose this one, but can they stay within three TDs?? Normally I’d go with the underdog, but once again the evil playoff committee rears its ugly head. Oregon is in and I doubt there’s anything they can do to fall out. Even losing the Pac 12 title game likely wouldn’t matter. However, one would assume they have their eye on being #1 instead of #2, so if Alabama wins but struggles in their last couple of games it might be possible for Oregon to ascend to the top position. To do that they need to “impress” the committee, and I think that starts with a huge win this week. Zach likes the Ducks but is spooked by the spread so he’s picking the underdogs. 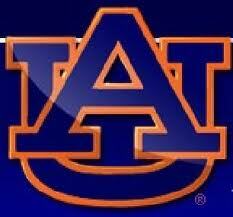 Z’s Pick = Oregon St.
Y’all remember last season’s Iron Bowl, right?? I think they call it The Kick Six. Anyway, I doubt that this year’s edition can live up to its predecessor. The talking heads have tossed aside Auburn just like they have Ole Miss, but the truth is that the Tigers are still a very good & dangerous team. 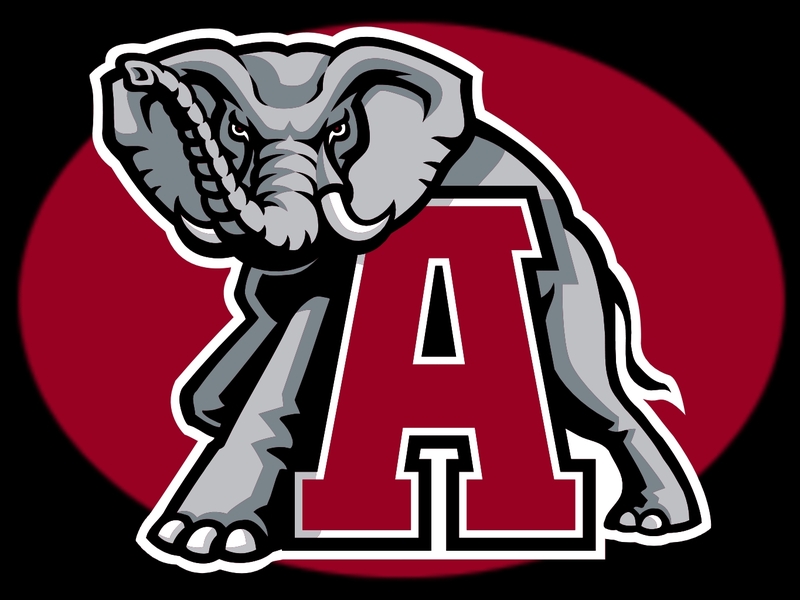 They’ll be jacked for an opportunity to beat their arch rivals for a second consecutive year and possibly cost them a playoff opportunity (yeah right lol…even if ‘Bama loses they’re still gonna be in the playoff). Of course the Tide is looking to avenge last year’s devastating loss. I’m not exactly sure how this game is going to turn out, but I think it’ll be closer than 9½ points so I’ll pick the underdogs. Zach has a man crush on Nick Saban and thinks the Tide will roll by five TDs.